Often trodden on multiple times a day, it’s easy for carpeted stairs to become dirty, discoloured or stained over time. Fortunately, the Squeaky Clean Team can provide expert carpet cleaning services to rejuvenate any carpeted area. 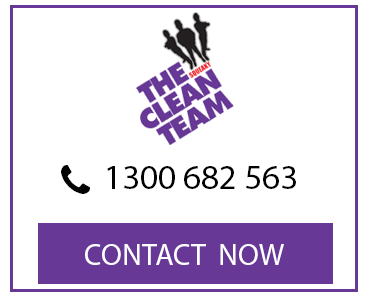 For same-day carpet cleaning for your stairs, call our expert team today. No matter how filthy your stair carpets may be, our professional cleaners can remove all traces of dust, dirt, bacteria and other allergens, leaving your carpets clean, hygienic and safe for allergy sufferers. 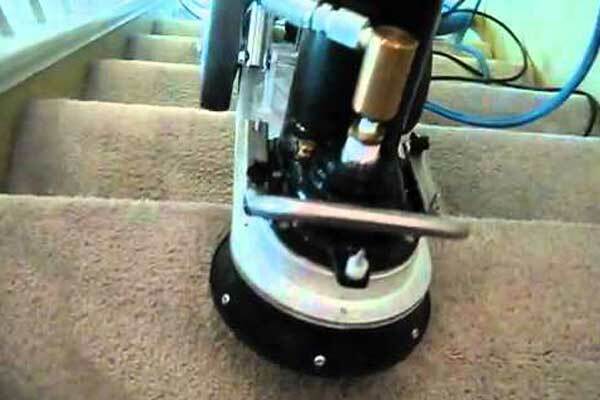 We understand it can be challenging to gain access to stairs with a vacuum cleaner. 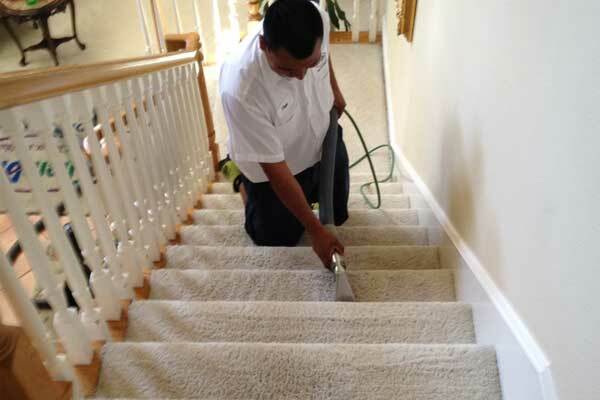 We also know that it can be difficult – and sometimes dangerous – to clean carpeted stairs yourself. That’s why we provide a convenient, safe and stress-free service that you can depend on. Using state-of-the-art dry cleaning and steam cleaning equipment, our thorough carpet cleaning will leave your residential or commercial carpets looking clean and presentable.